For the next couple of months, the Arab region is hosting some tremendous events that should most certainly be on your weekend to-do list. Whether you’re in Kuwait or Saudi Arabia, there is something super exciting happening on your very own doorstep. Sotheby’s Dubai will host its “Royal Jewels from the Bourbon-Parma Family” before it travels to Geneva for the biggest jewelry auction of this year. Showcasing royal jewels, including diamond pendants, pearls, and sapphire brooches from some of Europe’s most famous royal families. The Bourbon-Parma family’s lineage includes kings of France and Spain, emperors of Austria, and the dukes of Parma, descended from Louis XIV of France, the Holy Roman Emperors, and from Pope Paul III. 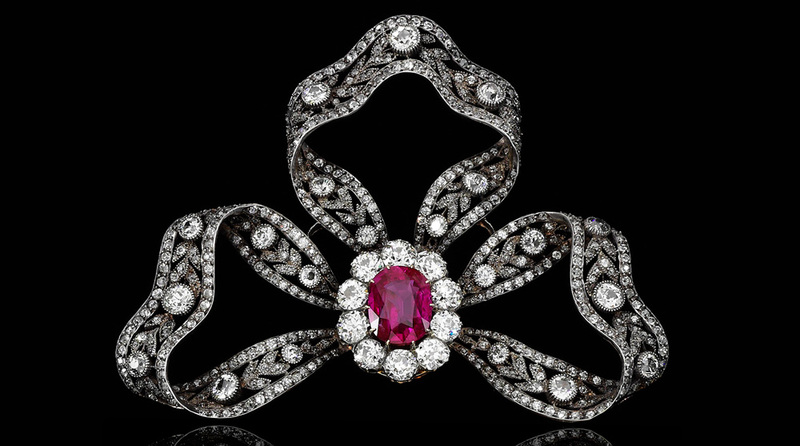 Visitors to the exhibition will also be able to see jewels once owned by former French queen, Marie Antoinette. Considered to be a leading contemporary Arab artist, Abdulqader Al Rais is being honored with his very first international art show. The show has been curated by the Dubai Arts and Culture Authority (Dubai Culture) and hosted in Paris as part of the French-Emirati Cultural Dialogue programme for 2018. 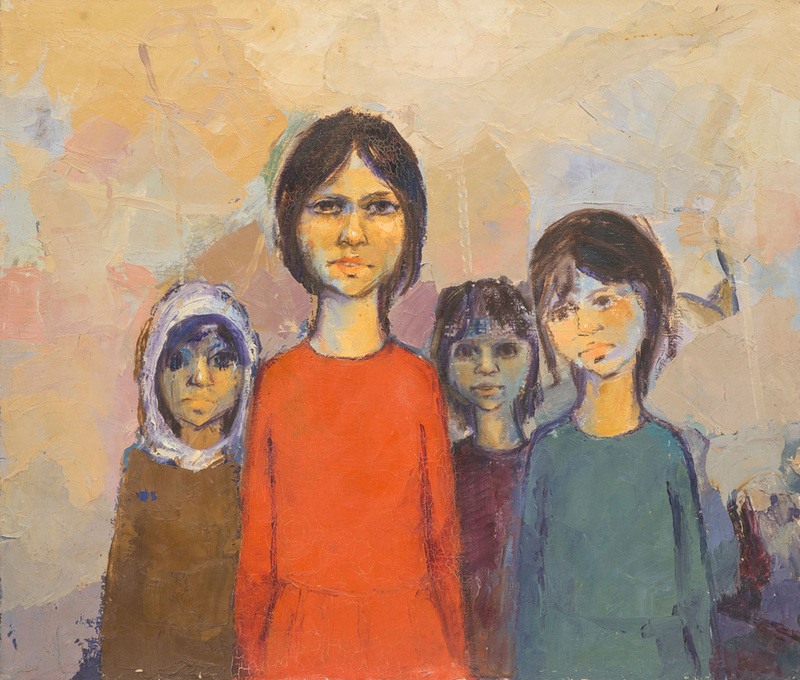 The exhibition features 50 of the celebrated Emirati artist’s works, including Al Intithar (The Wait), an oil-on-wood painting that was created five decades ago. The exhibition is divided into three sections in an effort to guide the audience on a journey through the painter’s humble beginnings in Kuwait. Born in 1951 in the UAE, Al Rais moved to Kuwait to live with his sister at the age of 9 following the death of his father. He is known as the first Emirati to pursue art professionally, and first began painting at the age of 14, and began experimenting with abstract forms and Arabic calligraphy, which went on to define his work. With all the exciting changes taking place in Saudi Arabia, the kingdom is set to host it’s second edition of Saudi Fashion Week at the end of October. Announced by HH Princess Noura Bint Faisal Al Saud at a press conference in Riyadh during Fashion Month, the fashion week will take over Al Faisaliah Hotel and Al Faisaliah Tower in the Kingdom’s capital between October 21 and 25, and will welcome both Arab and international labels to the catwalk. This edition will welcome designers including Arwa al Banawi, Yanina Couture, Yahya Al Bishri, Lama Askari, Dar Walid Attallah, and Robert Abi Nader, who will present their Spring 2019 collections. Art Jameel is a new institution and at 10,000sqm, the space is designed as a series of bound white boxes surrounding courtyards which are located at the tip of the culture village. 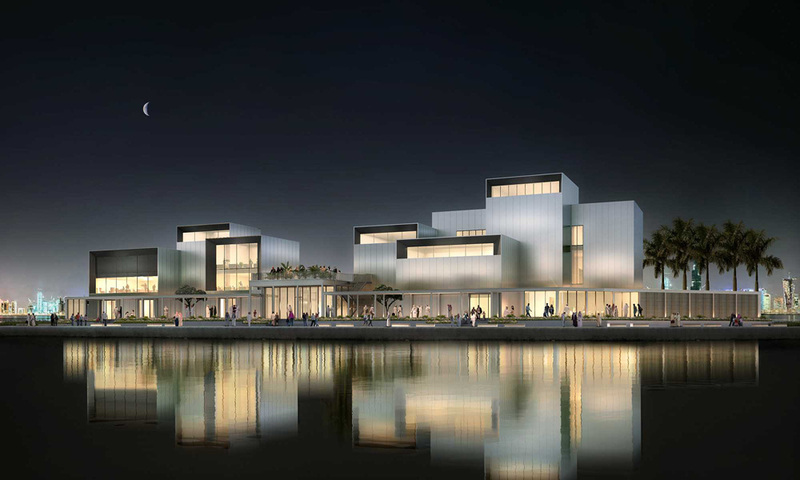 It will feature 10 gallery spaces over three floors and the GCC’s first open access arts library and resource center, seven desert gardens, a studio, events spaces, a restaurant, and a shop. The Jameel Arts Centre will also operate as a creative incubator. 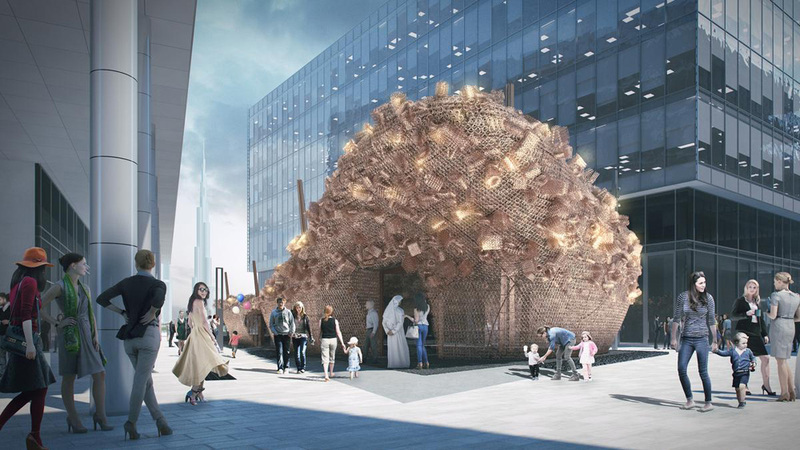 “Education, institution-building, and a strong arts-oriented media” are what Carver believes will build a solid contemporary arts legacy in the emirate and wider region. The UAE’s biggest creative festival is back this November for it’s fourth edition! Dubai Design Week is an annual six-day event that has been credited as establishing Dubai as the design capital of the Middle East. The showcase represents and encourages the Arab region’s talented designers and artists. 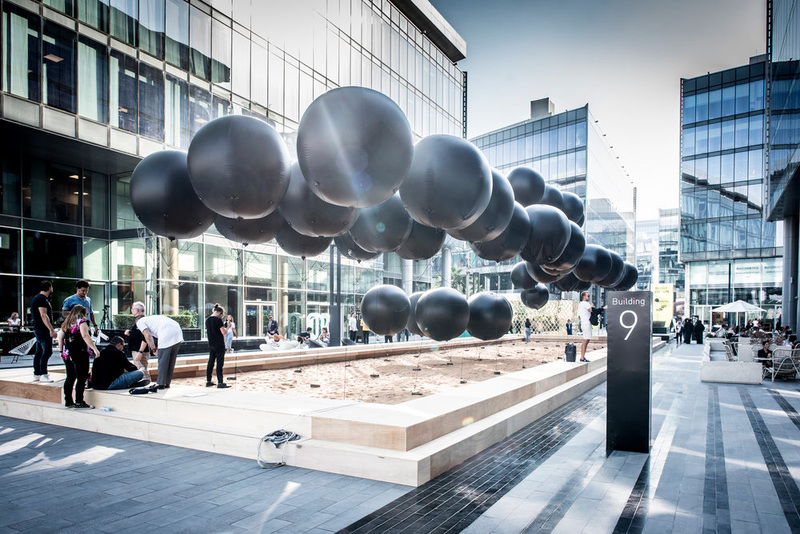 This year it will host over 120 companies and 230 events focusing on disciplines such as architecture, product and furniture design, interior and graphic design, and culture and art. 2018 will also see the launch of Dubai Design Week’s first app, which will allow visitors to create personalized on-the-go schedules, with notifications of must-see launches and events.